A Fabricated Journey: September Class! 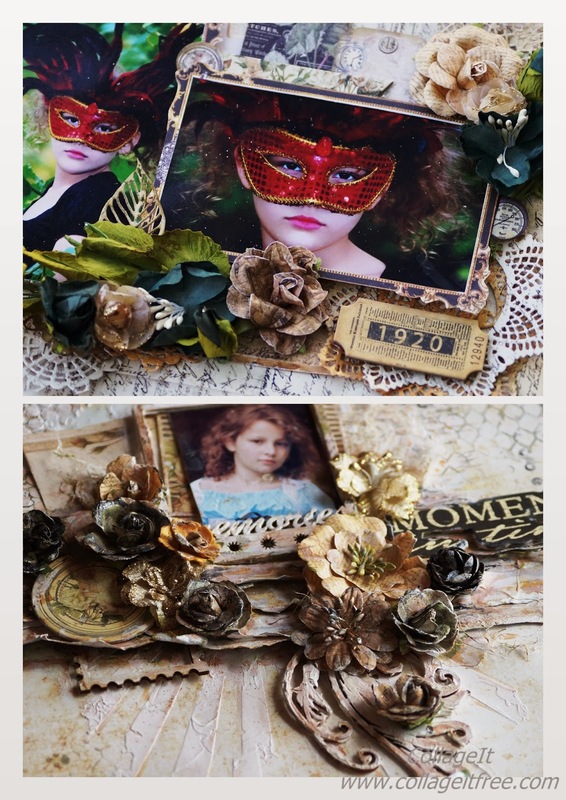 Manor House Creations & Prima! 5 Layout Class Day - Sat 20th September. The Next Class Dates! Class 2 – Sunday October 19th ** 5 new layouts** Class 3 – Sunday November 9th ** 5 new layouts** Hope you can join me!